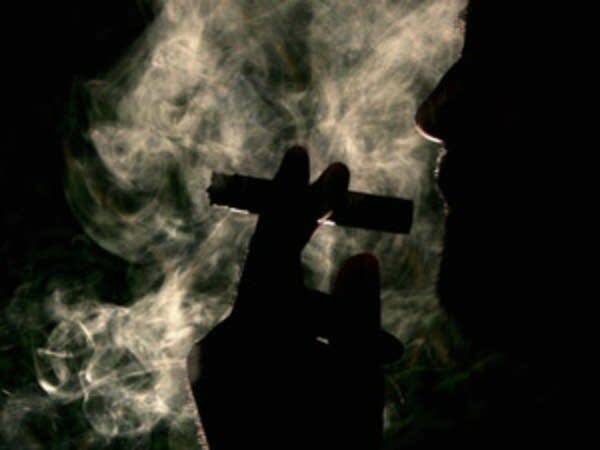 State law has restricted where smokers can light up for more than 30 years. 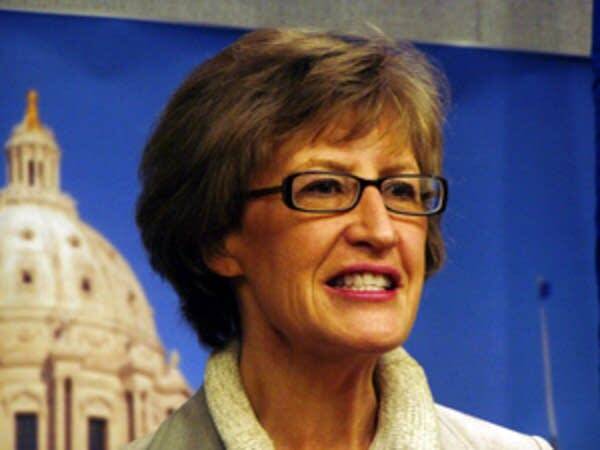 But Sen. Kathy Sheran, DFL-Mankato, says some people were left behind in 1975 when lawmakers enacted the Minnesota Clean Indoor Air Act. Sheran said a statewide smoking ban bill is needed for the men and woman who work in bars and restaurants. "This initiative is singularly about protecting the health of Minnesotans from the known dangers of second-hand smoke," she said. "It's passage will improve the health environment of every Minnesota family and improve the working conditions for the thousands of employees who work in the service industry and serve the rest of us." Sheran's bill, known as the Freedom to Breathe Act of 2007, won support on both sides of the aisle. Sen. Steve Dille, R-Dassel, was among six Republicans to vote in favor of the ban. Dille says he's a long-time tobacco opponent. "When I was eight years old, my father gave me a puff on his cigarette," he said. "And I coughed and I choked and I thought, 'Hey man, this is not good.'" The bill remained largely intact after its long journey through six separate committees. Opponents tried again on the Senate floor to make many of the changes that failed to stick at the committee level. They tried unsuccessfully to pass exemptions for private clubs and for establishments that install air ventilation systems. Sen. Julianne Ortman, R-Chanhassen, tried to persuade colleagues to exempt bars that make 60 percent of their business from alcohol. "We don't have to do everything all at once. Can't we move just a little more slowly here? We don't have to do an entire smoking ban," she said. Opposition to the bill was also bipartisan. Eight DFLers, most of them from greater Minnesota, voted against the ban. Sen. David Tomassoni of Chisholm says a ban will force many bars out of business. "If we're going to be closing establishments, not only are we going to be eliminating smoke from indoors, we're going to be eliminating the very jobs we're trying to protect. And that makes no sense at all," he said. One key exemption survived from earlier committee action. The bill now allows for bars, restaurants and bingo halls to build outdoor patios for smoking. But food and beverage service would be prohibited from these areas. Sen. Sheran says it was a change she could live with because workers are still protected. "Our science, or what it is I presented, does not speak to the issue of safety in the outdoor air. So in terms of that essential principle, that was something we felt that we could allow for now," she said. The House version of the smoking ban bill has to clear at least one more committee before facing a floor vote. Earlier this week, Rep. Tom Rukavina, DFL-Virginia, convinced the House Finance Committee to add a provision to make bar and restaurant employees eligible for dislocated worker assistance if they lose their jobs as a result of the ban. Rukavina says some people are bound to lose their jobs and will need retraining. "I want to make it perfectly clear that they qualify and I want to look to see what the potential cost might be and if we're going to have money to do it, if this ban is fully implemented," Rukavina said. "If there are some exemptions given to places that serve liquor, it might cut the costs down considerably. So, we'll look at that." Rukavina says his committee will hear the bill as early as Monday. Another recent addition to the House bill would allow bars and restaurants to build separate smoking rooms. Gov. Pawlenty has said he'll sign a smoking ban bill if it reaches his desk. There are already 17 states with similar smoke-free workplace laws.